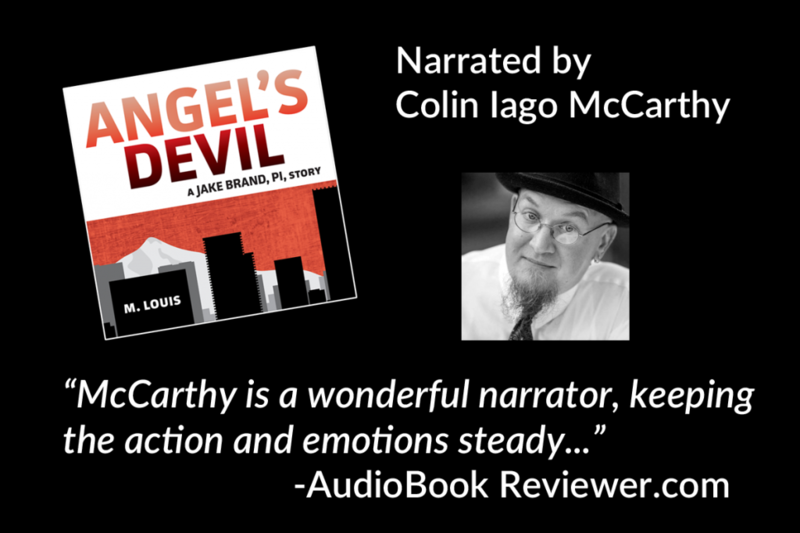 Long time client Palisades Publishing asked us to produce their first audiobook, a modern detective novel by M. Louis called Angel’s Devil. We finished production this summer and are happy to report that the new audiobook is doing quite well and garnering great reviews not only for it’s content but for the voice talent we hired to narrate the book. With the success of the first audiobook close behind us, we launched production of the second book in the series, called Secondhand Smoke for a release in the fall as well as landing an additional audiobook production for author Jim Stewart for release just before the holidays.